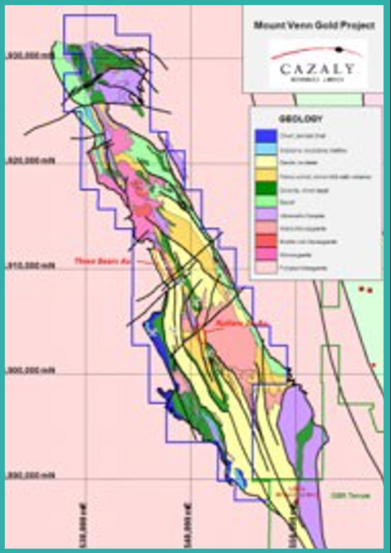 Cazaly Resources Limited is a Perth based Australian diversified mineral exploration and resource development company. It is known for developing projects from the grass-roots through to near development and has much corporate and on the ground experience in Australia and Southern Africa where its has its current key projects. 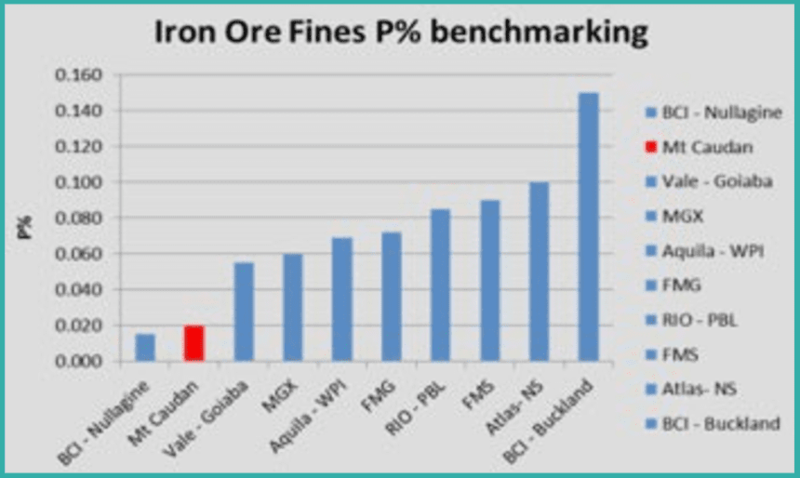 Cazaly listed on the Australian Stock Exchange in October 2003 and has built a solid track record for successfully acquiring and developing, adding value to and divesting a range of resources projects. 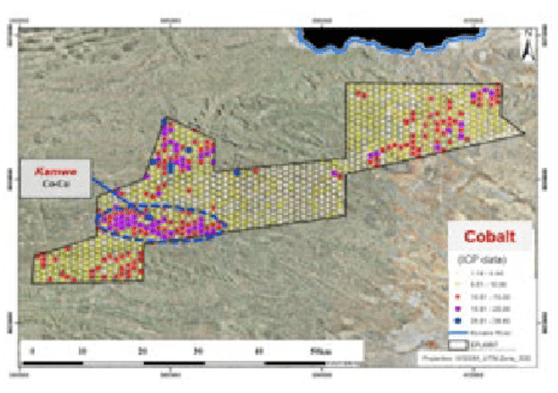 Large scale, cobalt-copper project in a newly emerging cobalt province in Namibia. 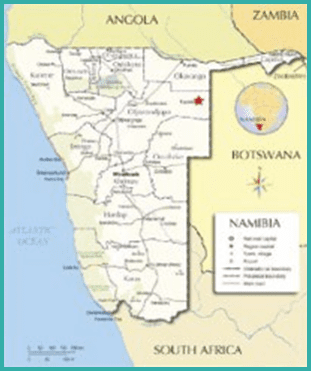 The Kaoko Kobalt Project is located in northern Namibia, approximately 800km by road from the capital of Windhoek and approximately 750km from port of Walvis Bay. 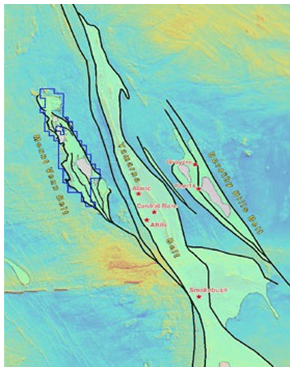 The project is located ~125 km northeast of Laverton and just 40 km west of Gold Road Resources Ltd (ASX:GOR) Gruyere gold deposit (148 Mt @ 1.30 g/t Au for 6.16M oz., GOR announcement, 22 April 2016) in the Eastern Goldfields region of Western Australia. 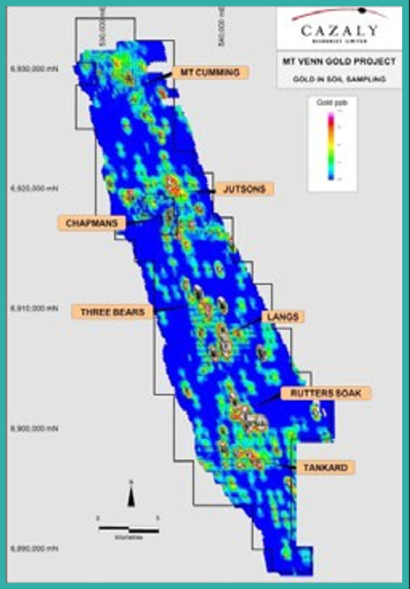 GOR recently announced the sale of a 50% stake in Gruyere and other nearby resources, to Gold Fields Limited for $350M cash and a royalty. Cazaly controls ~90% of the belt over ~50km. Very large Kamwe prospect; 20km by 5km target, possible source of the ‘DOF’ Cu-Co mineralisation? 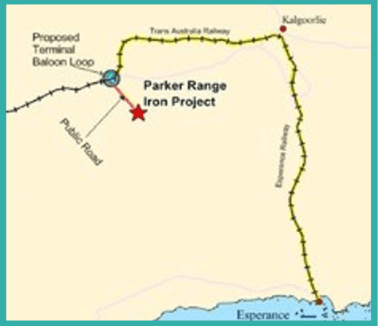 The Parker Range Iron Ore Project lies approximately 15 kilometres south-east of Marvel Loch and approximately 400 kilometres east of Perth, in the Yilgarn region of south-western Western Australia.